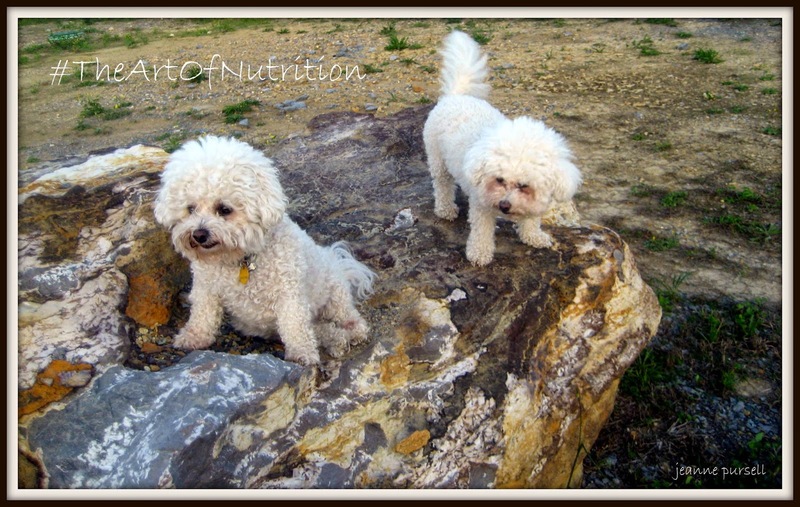 This post is sponsored by Wild Calling!® and the BlogPaws Professional Pet Blogger Network. 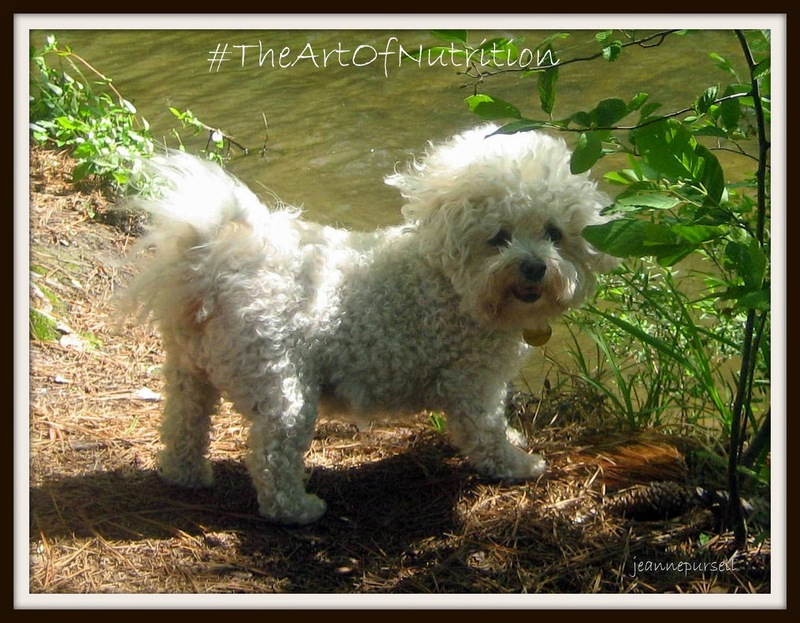 I am being compensated for helping to spread the word about The Art of Nutrition, but BICHONPAWZ only shares information we feel is relevant to our readers. Wild Calling is not responsible for the content of this article. I admire a company that believes in honesty. Real. Honest. True. That's the story behind the Wild Calling!® Brand. 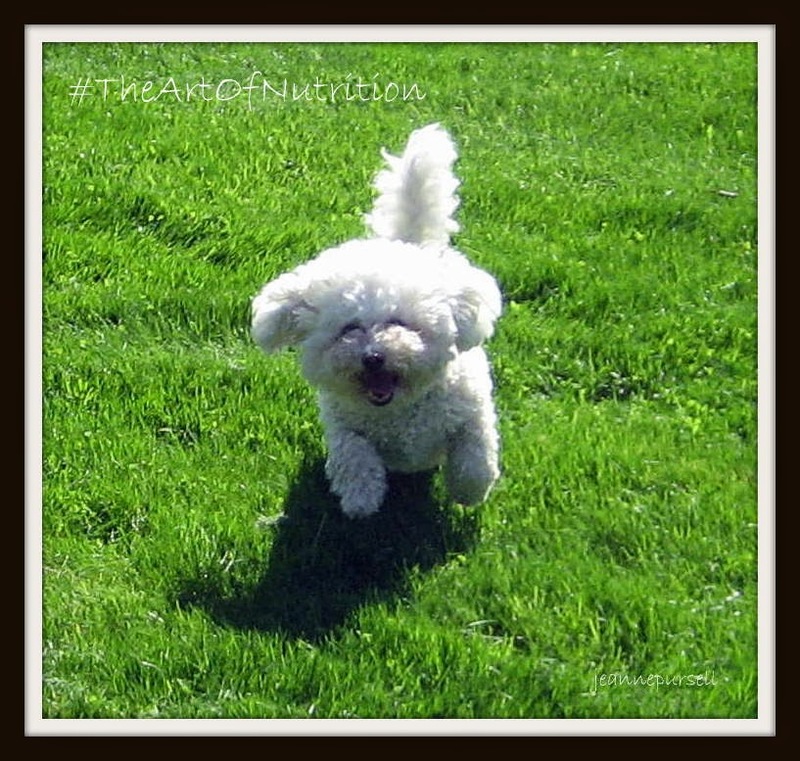 They were concerned about feeding their own pets nutritious foods each day that would provide the vitamins and minerals required to keep their bodies strong. Pets need to consume enough calories to maintain a healthy body weight while also ingesting enough high quality protein to keep their bodies strong and able to repair any damage that they may suffer from. Everyone seems to be on an All Natural / Made in the USA kick right now and that is a GOOD thing!! Not only do WE need to eat this way, it is also important to feed our pets this way!! Let's talk about ingredients shall we? 96% of Wild Calling! dog and cat food is made up of meat! Meat, Poultry, Fish, and Liver ALL purchased or produced in the USA. They added zinc, copper, and iron to the mix and came up with a GREAT quality product! GlycoEdge is designed to provide your dog with consistent energy and a low glycemic diet. It consists of Tapioca, sweet potatoes, and lentils. Quality is their MAIN concern. Wild Calling! believes in utilizing the highest quality ingredients; which include hormone and antibiotic-free meat, poultry, and fish. They believe in grain-free nutrition. Their protein is derived from quality animal protein. These rich meats help to create an optimal amino acid profile to support increased energy and healthy muscle growth. There are several different varieties of foods to choose from...so check out their full product line! Wild Calling! merges dietary science and natural food that is found in the wild. That is what makes this company and their products unique!! The artwork on the package is just beautiful and was actually done for them by a family friend. One of the the things that draws me to this particular company is that they are a small Family Owned Operation...mother, father, two sons and a daughter. They do not have to answer to anybody. The bottom line is that they truly want to produce the best possible all natural food that they can! Wild Calling! strives to be open and honest in their communications with their customers...they consider their customers ... neighbors! How about that?? Should you have an issue of ANY kind about their product line, they will do their best to come right out and talk to you about it! They will tell you what happened, how it happened, and what they are going to do to make it RIGHT! There is nothing I like more than an honest to goodness down home company with family values! Kudos to Wild Calling! for doing what's RIGHT! For us...and for our pets!! Check out the Store Locator to see where you can find these awesome products near you!! You can Link Up with Wild Calling! Sounds like a great company. Have a terrific Tuesday. Agree with Molly, they sound great! thanks for a great review. I agree, honesty is very important and I'm glad you found a company you can trust. Pawesome! It makes me happy to know that a pet food company isn't trying to be huge on Wall Street at the expense if my pets health! Sounds like a great company and you girls look very happy reviewing those foods! Sounds like a wonderful company! Thanks for sharing! Sounds like a very great company and a nommy food!! Wow - they sound like a great company! We'll be checking them out! Beautiful photos of the girls. Nice to read about a company with such a commitment to quality and integrity. 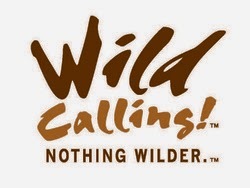 Hi Jeanne, I haven't heard of Wild Calling before but will definitely check it out. 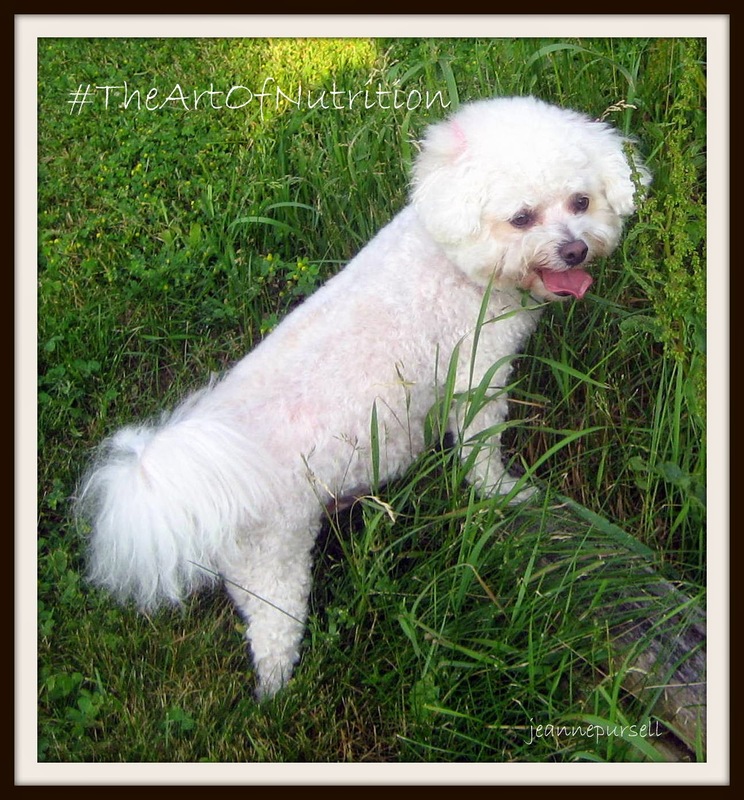 You know what a picky eater my boy is and I'm always looking for a natural food that he'll eat. Great review. Hope you have a fantastic weekend. I love their bag and can't wait to try it! Chloe and LadyBug certainly are looking fabulous! The girls have been so happy on the Wild Calling food Melissa! We will definitely be purchasing more of this!! Hi Noreen, I do believe Hunter would love Wild Calling food!! The girls' inhaled the entire can of food and they just love the kibble too! I'll be writing more about it very soon! Hope all is well with you and yours! Thanks so much Frankie and Ernie!! We will be writing more about the Wild Calling food now that the girls' have been eating it for awhile now! It is a new brand...but VERY tasty!! Thanks so much! We are very pleased with the commitment this company has made to quality! The girls' are very happy with the commitment Wild Calling has made to the taste of this fabulous food!! We have been SO pleased with the response to this food...both the whitefish kibble and the rabbit canned food!! We have been so pleased with the Wild Calling company philosophy and the quality of the food! The girls' just love the taste!! The rabbit canned food and the Whitefish, Grain-free kibble have been huge hits!! Definitely check out Wild Calling if you get the chance! We have been SO pleased, not only with the philosophy of the company, but also the girls just love the taste of both the canned food and the kibble!! Yes! Wild Calling has an excellent philosophy...and they really do care about the food that our pets are eating! The girls have been so pleased with the taste of both the canned food and the kibble! I'll be writing about it again very soon! Thanks Easy! We are always pleased, as pet parents, to find a quality food like Wild Calling that is manufactured by a company that has integrity! I will be writing more about this very soon! Stay tuned! Yes, Jenna, the girls have been so pleased with the taste of Wild Calling! We have been very pleased to read all about this company that has compassion for animals! I will be writing more about it very soon. Stay tuned!! Excellent Molly! We have been so pleased....the girls love the Whitefish Kibble and the Rabbit canned food. I know that Chewy.com sells it, but I'm not sure if they ship internationally...I will have to check on that for you! Here is the link: http://www.chewy.com/dog/wild-calling-western-plains-stampede/dp/105246 I will be writing more about this company very soon! Molly, I have just spoken with the rep at Chewy and I am sorry to inform you that they do not ship outside the US right now...I'm sorry! Hi there Easy! I have just checked with the rep at Chewy.com and found out that they do not presently ship outside of the United States. I am sorry! Jeanne, Wanted to find out where you get this food? I've got to put in an order to Mr.Chewy and will check there; not sure if you get it at a pet store or not-I've never seen it. Hope you have a wonderful day dear friend. Pets and kisses to the girls.